It’s been almost a year since Shiphrah and I did our last chalk art piece together for Chalk With Me. 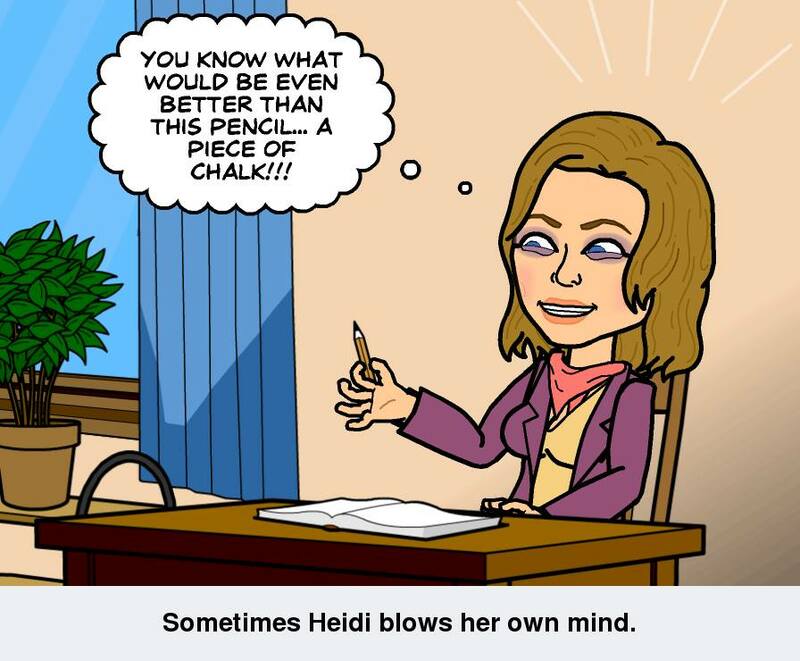 But, I’m still chalking! 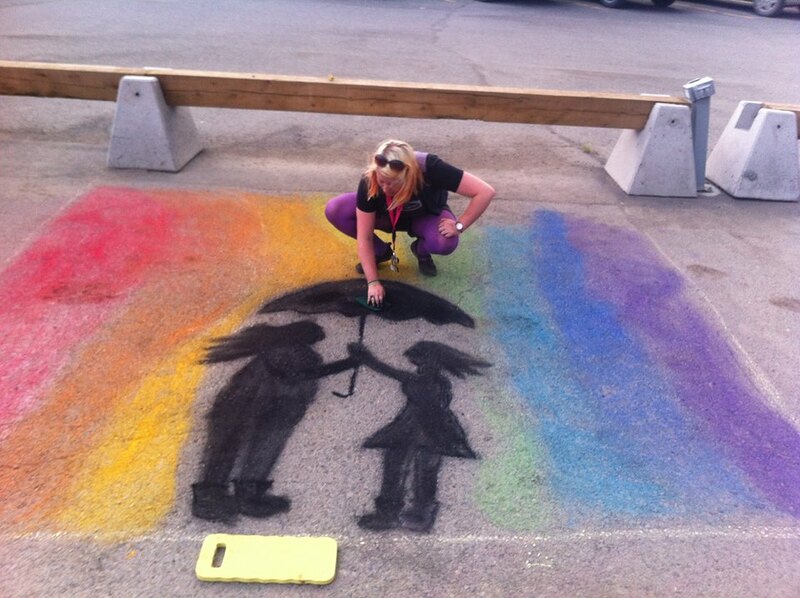 I recently organized a chalk art event in Whitehorse, Yukon called Chalk Art Central. There is something I have been working hard on recently and I need your help & support. I have pitched my short film idea to Storyhive to try to get funding to produce it. My 2min video pitch is open to community voting and I need your votes! So click on the picture below to access the video, then watch, vote & share!! Voting ends tomorrow night at midnight! Help me make a positive impact in our community via FILM! Do certain words and language make you uncomfortable? Do you avoid certain spaces because they’re scary, not because they’re physically unsafe, but emotionally, you’re worried about making a fool of yourself, or about looking silly, or dumb? 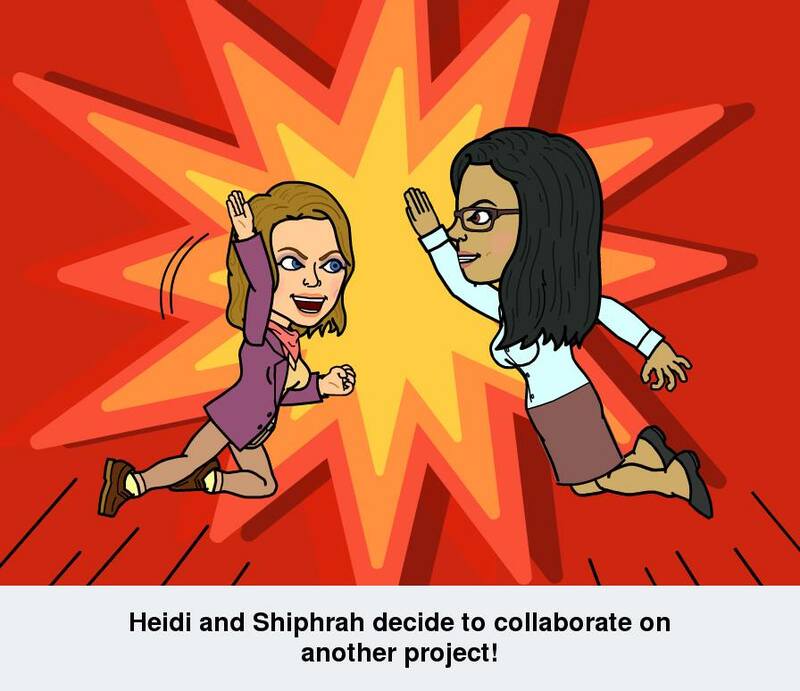 When we first started this project, Shiphrah and I talked a lot about feelings of shame and inadequacy and how those feelings hinder our conversations and our experiences. We often camp out in our comfort zones. But, stepping outside of your comfort zone isn’t something you have to do alone, or at least not always. Many of our comfort zones overlap. We can meet in the middle and take each other to the edges. Walk through the door hand in hand, up the stairs, take the elevator, or the escalator, together. I think it is important not only to challenge ourselves but to challenge and gently nudge and lead each other to places we have never been before. Last week I chalked my new years resolutions, to recap: this year I hope to try things I have never tried, go places I have never gone, chalk things, do things, and learn things that scare me. With an open heart, I will actively try to expand my comfort zones, by stepping away from them, throwing them a crumb, and seeing if they might one day follow me there. What do you hope to learn in 2014? Chalk things that matter to me. And chalk things that matter to you. and Love knows no gender. P.S. the one other thing I’d like this Christmas is for you to TAKE OUR ONLINE QUESTIONNAIRE, it will just take a couple minutes! Chalking with H: That’s Problematic! 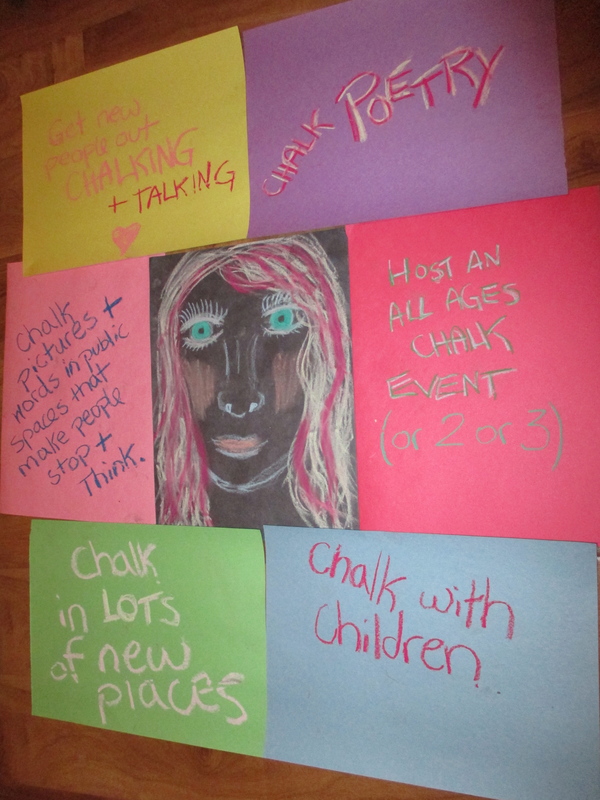 There are lot of different issues I want to chalk about and raise awareness for through Chalk With Me and chalktivism., but representing anything is difficult in a single drawing. Every picture and every piece of art can only depict so much. The problem (and the beauty) of art is that it relies heavily on the viewers own interpretations. Every picture will have its problems, its grey areas, its limits. It is only a partial vision after all. Each chalk drawing or painting or sketch or what have you is created through the lens or lenses of the artists who created it. One picture will never represent ‘the whole picture’ of any issue, even multiple pictures will still be partial, and fragments of something bigger: one or more individual views on an issue only. 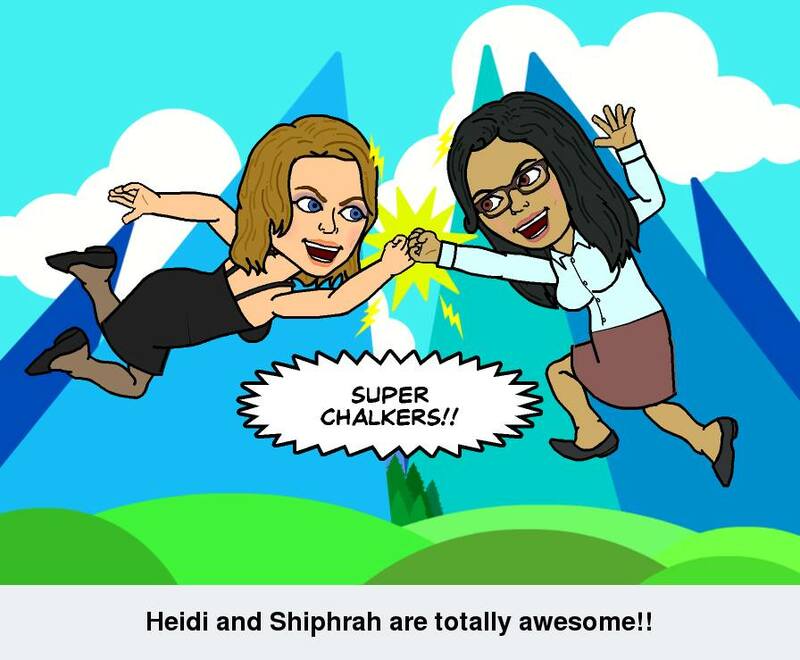 Shiphrah and I can collaborate on chalk poetry and chalk art that speaks to things we feel passionately about, and things that we have researched and/or experienced in are own lives (ageism, racism, homophobia, biphobia etc.) 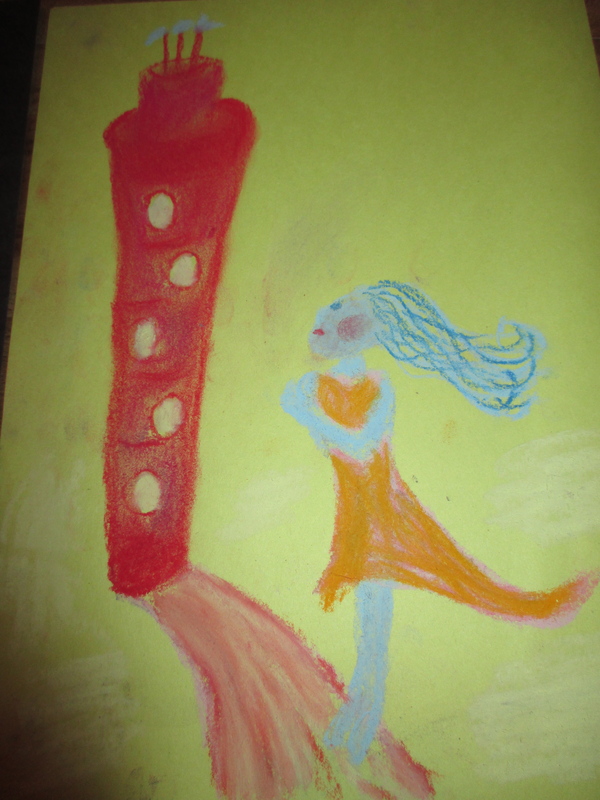 But having other voices and chalkers to share their experiences and help us represent issues fairly and more thoroughly is integral to our project. We want your help! Your experiences! Your ideas, and your chalk collaborations! For instance, I would love to do some chalking on trans* awareness and chalk things to fight transphobia in public spaces. But as a queer, cisgender ally I don’t want to draw anything that might be problematic or offensive to the trans community. What kind of pictures could be chalked out to break down stereotypical gender norms and just create general awareness and respect for non-normative genders and identities? 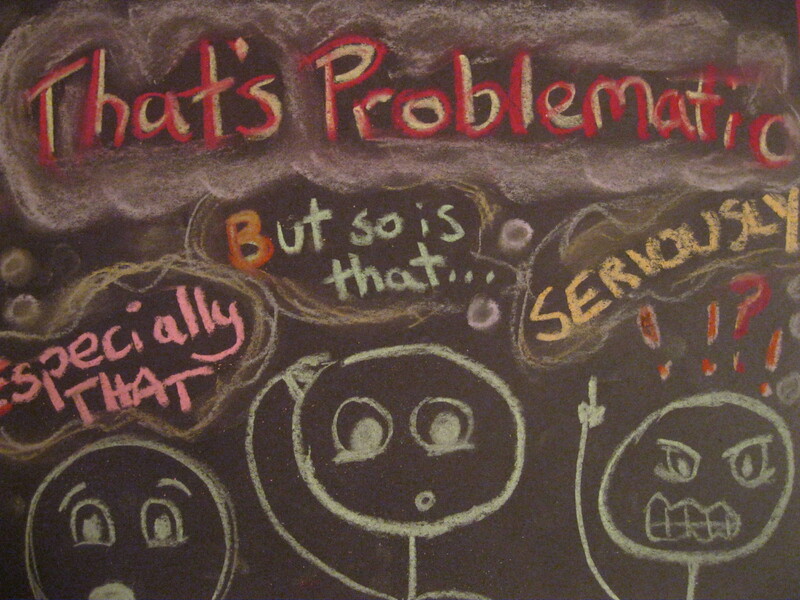 I was thinking of doing some kind of picture where chalk people are asking each other their preferred pronouns. What do you think? So far we have tried to make all of our chalk people gender neutral, but in doing so many viewers automatically see them as the default, as ‘male.’ We feel that delving into ‘gendering’ them with clothing, hair, chalk colour, etc. could also be hugely problematic. Of course, I believe that any attempt of representation is in someway problematic, and offensive to someone, somewhere. 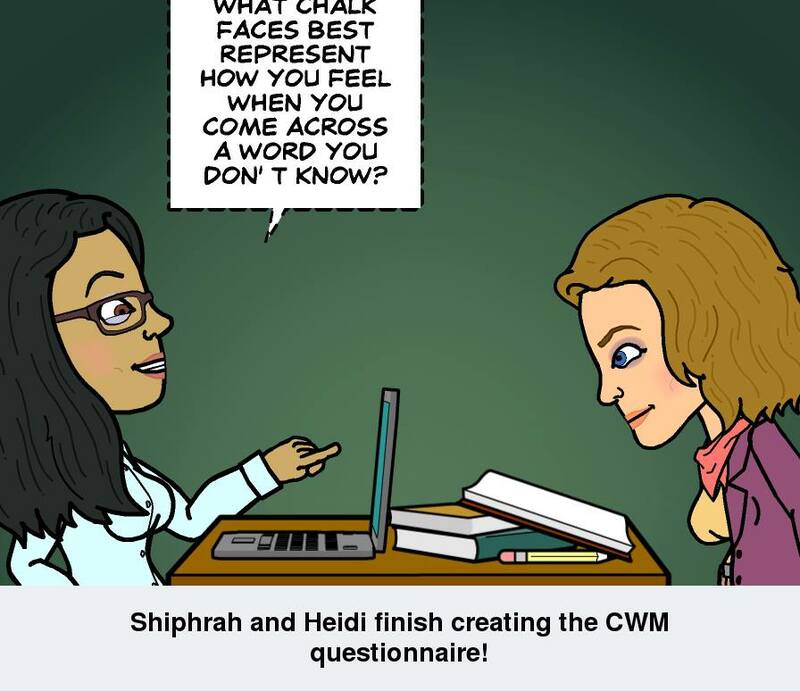 Our job is to try to represent things as best we can, and consult others who have more knowledge and/or personal experience on the topic(s). 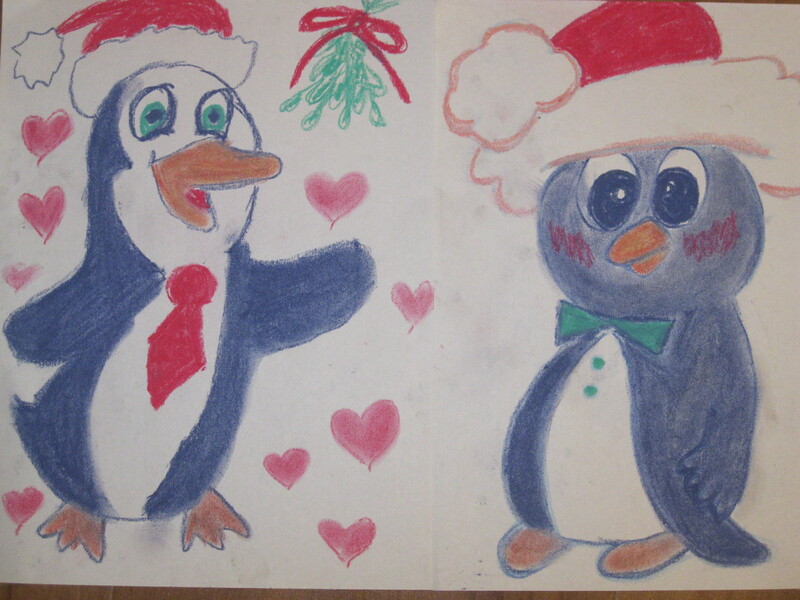 We must also recognize and acknowledge that our drawings are and will always be partial visions. They will never be without problems. And they will always be interpreted differently by each viewer who look upon them through their own set of fragmented lenses, hand-crafted, cracked and stained from personal experiences, politics and identity. The other day I when I was chalking outdoors, I had a great conversation with a passerby about getting outside and doing stuff OFF screen which in this day and age is reeeaaaally important and far too rare, (you can read more about that here: if you like) anyway chalking is such a great activity for that, for interacting with the REAL world and taking a break from the virtual world. 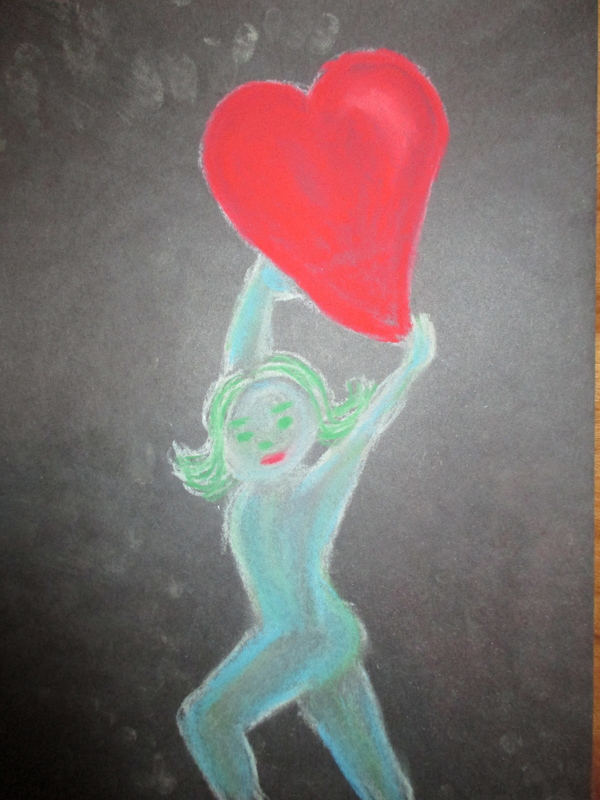 But unfortunately this week I have been soo busy with everything that I haven’t had any time to actually chalk! And I sure have had a lot of screen time. I have been on my laptop reading, writing and sending emails all week! As well as attending events, interviewing subjects, and writing reviews and articles for Vancouver Weekly and working two jobs! 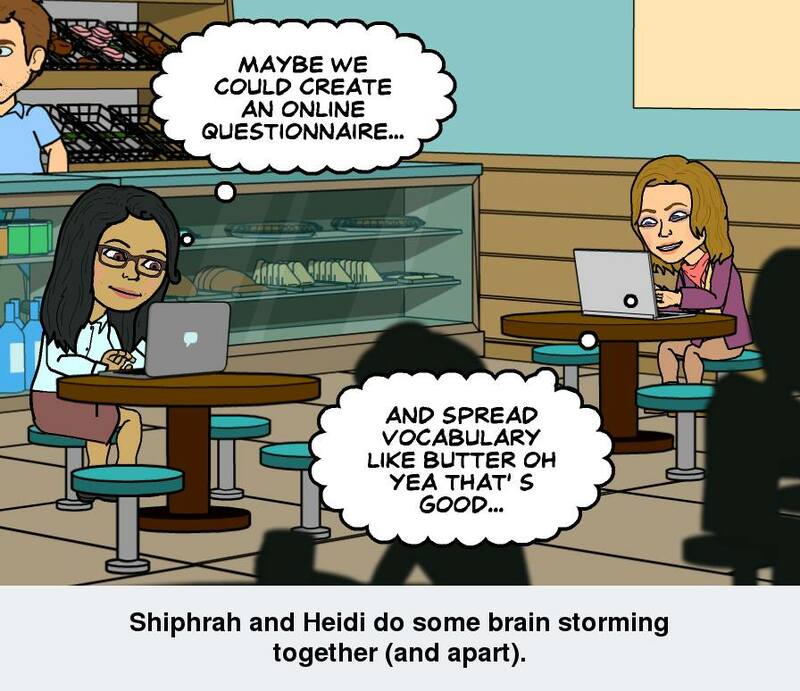 While commuting to and from jobs, I’ve been passing the time on yet ANOTHER screen (my smartphone) and having a little bit of fun with my favourite app (Bitstrips). 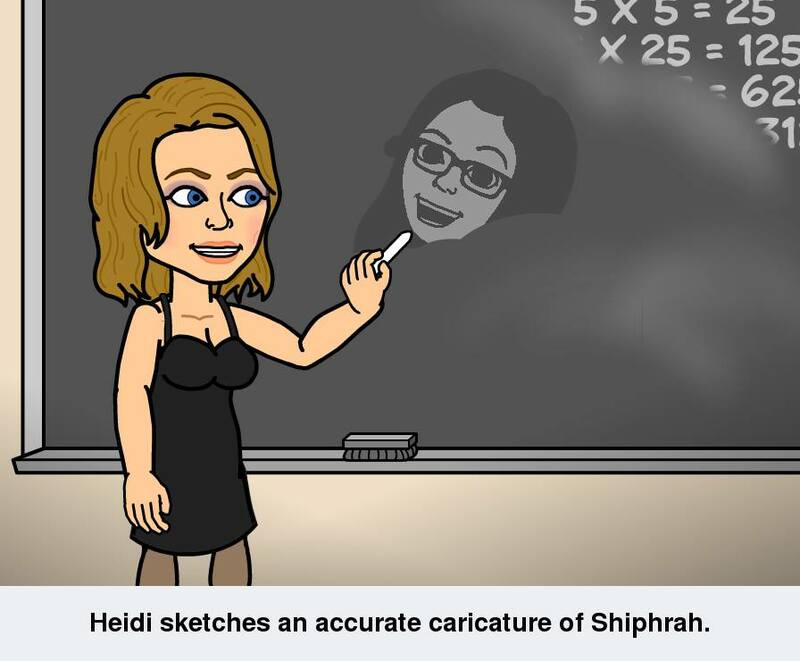 For those of you who don’t know, it is a trendy little app on which you can create cartoon versions of everyone you know and capture bits of your life on virtual comic strips! 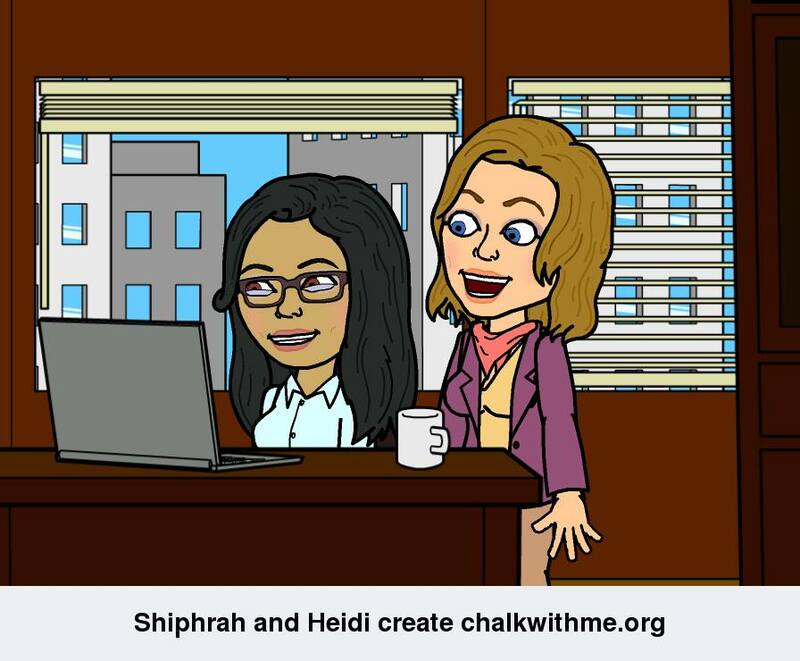 So I thought I’d share with you the story of Chalk with Me, via Bitstrips. 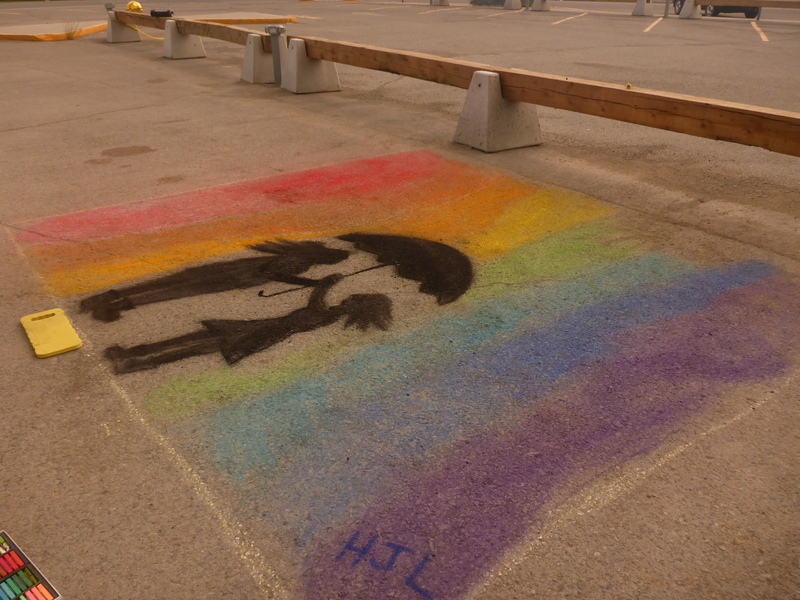 We even did some chalking at Victoria’s international chalk art festival! How awesome is that? !